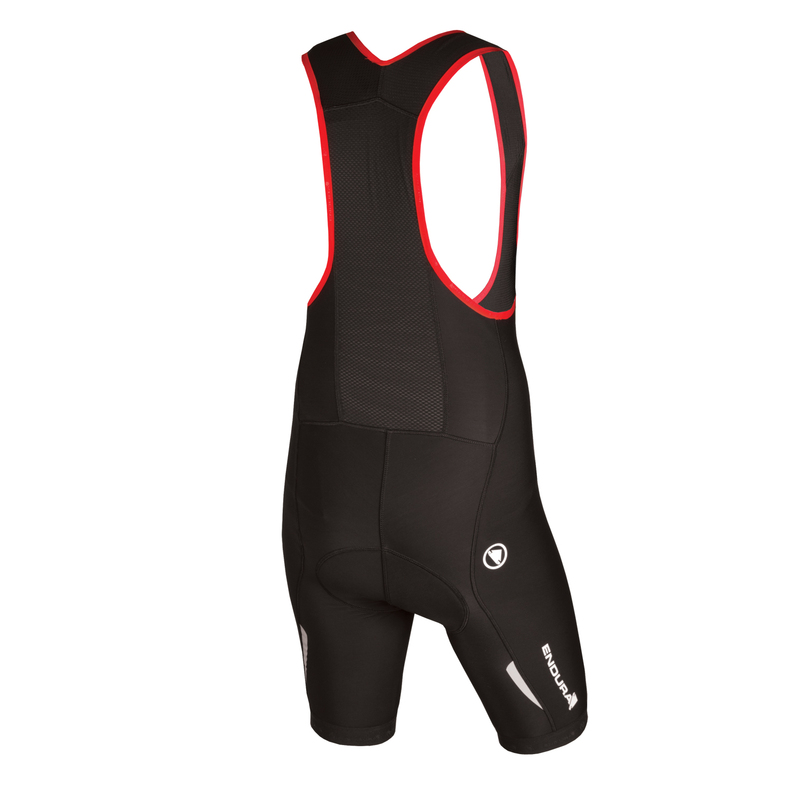 "“It’s hard not to like Endura’s Thermolite bibshort and knee warmer combination for spring miles. 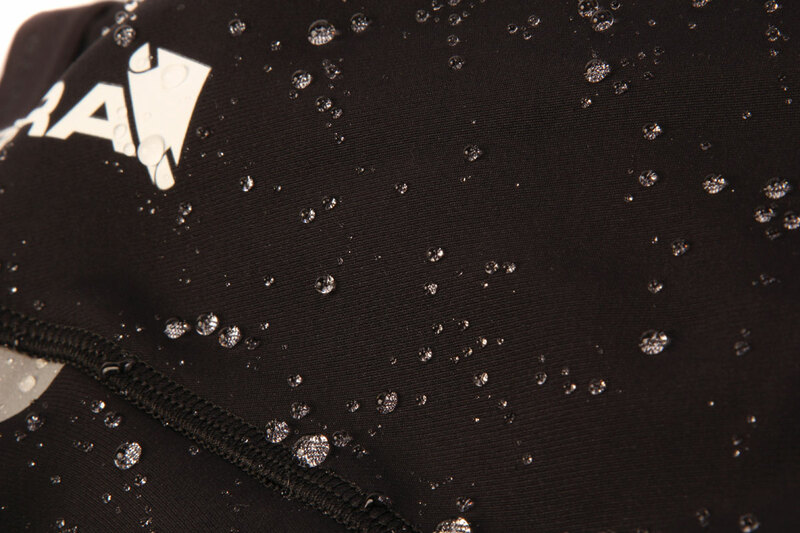 Their brushed Thermolite fabric is warm but breathable and a Teflon coating keeps raindrops at bay. An extra inch or so on the leg and a high midriff adds to the warmth, while the upper mesh bibs stop any overheating and the wide straps provide a comfy ride. 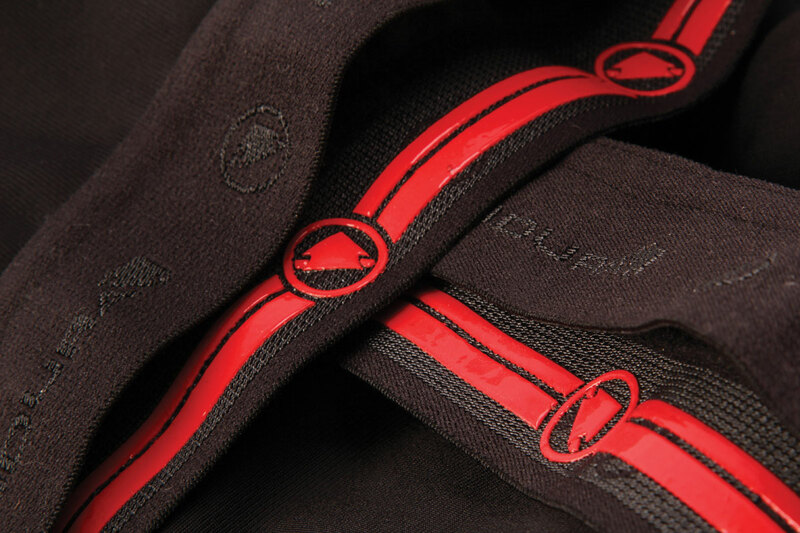 Inside Endura’s 600 series chamois does a top job of comfort duties. " "It’s rare that we see a dhb product beaten on value in a group test, but that’s the trick that Endura has pulled off here... at £69.99 (these) are the lowest priced shorts on test, but we’re struggling to see any chinks in their armour. 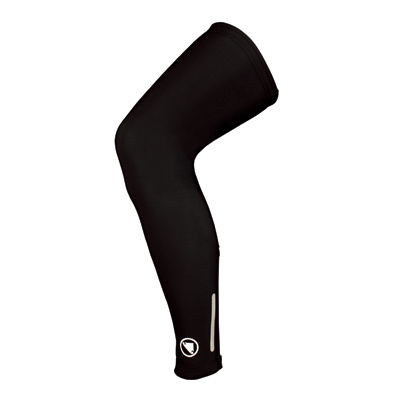 The Thermolite material features a warm, brushed fleece inside, making these shorts usable even when the temperature is around freezing.. there’s a decent amount of protection against showers.. 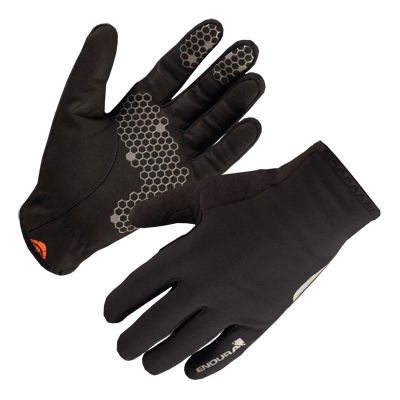 Extra warmth is provided by the high front.. while the excellent 600-series chamois proved comfortable on long winter rides." 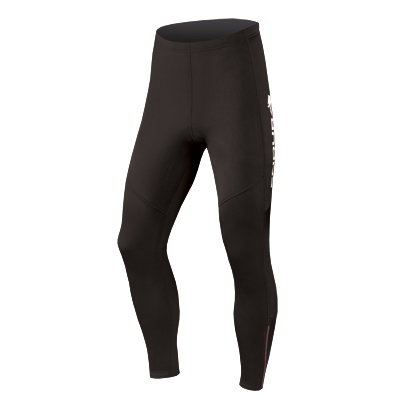 "Wer auch an kaltenTagen lieber eine kurze Radhose trägt. 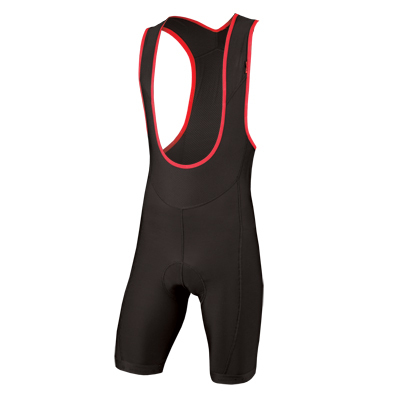 sollte sich unbedingt die Thermolite Winter Bibshort anschauen: Ihr sehr warmes, Innen flauschig weiches Roubaix-Material funktioniert bestens bis etwa I0°C: mit Beinlingen je nach Kälteempfinden. sogar bis kurz über den Gefrierpunkt. Das angenehm elastische Material ist zusätzlich wasserabweisend. so dass zumindest Spritzwasser effektiv abperlt. Die etwas längeren Beine, der sportliche Schnitt und das recht dicke, im besten Sinn unauffalIige Polster sorgen für höchsten Tragekomfort." 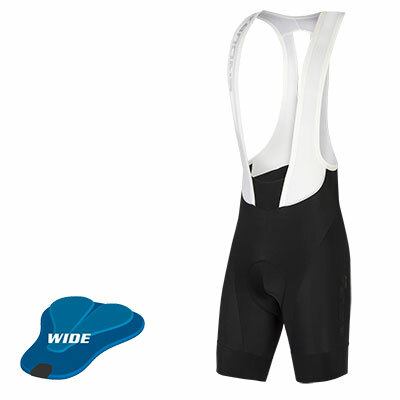 “Endura’s new status as World Tour team clothier (Movistar) shows in the quality of it’s outfit… insulated winter bibshorts allow flexibility, while the brushed inners and thicker fabric are very effective at keeping you warm. 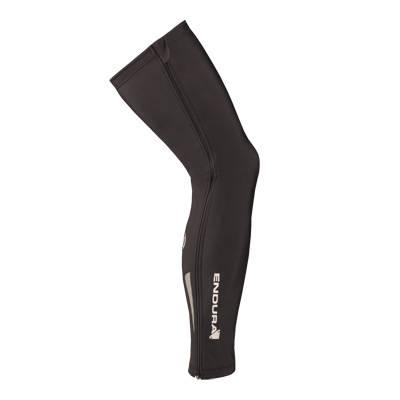 They have a tough supportive feel, with a multi-density, dimpled and very elastic pad, elastic leg grippers and reflective flashes on each leg. 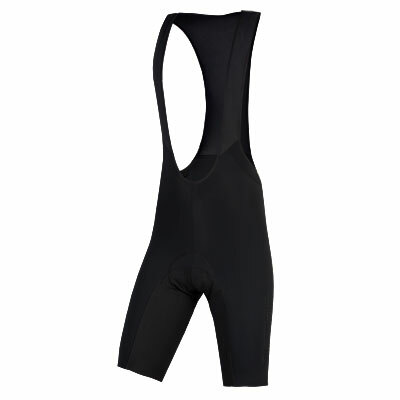 - Best Value Shorts"
"Something of a bargain, we felt we had to include the excellent Endura Thermolite Bibs. 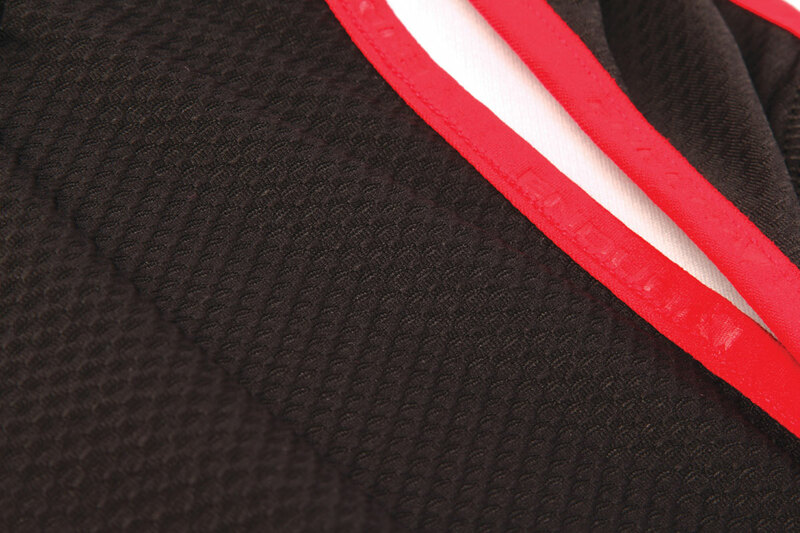 The bib comes up quite high at the back to help with heat retention. 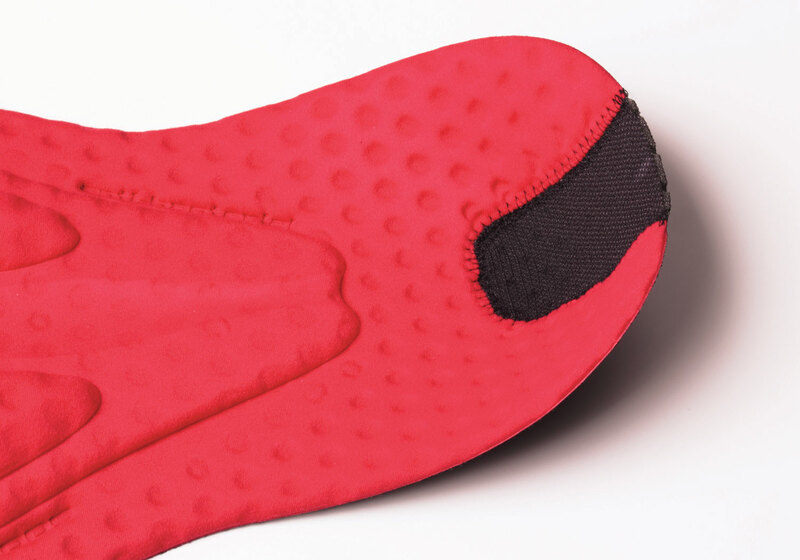 The triple-density chamois is comfortable." "Endura- Britská značka zaraďuje vyšší prevod...Endura si medzi cestnými cyklistami získlaa ako oficiálny odievač World Tour tímu Movistar úplne nové meno a tento nový spoločenský status sa prejavil aj v kvalite jej výrobkov... Obopínajúci strih, odolná látka, mimoriadne elastická vložka s rôznymi tvrdosťami peny a elastické spodné lemy s reflexnými prvkami sú všetky pri jazde veľmi príjemné"